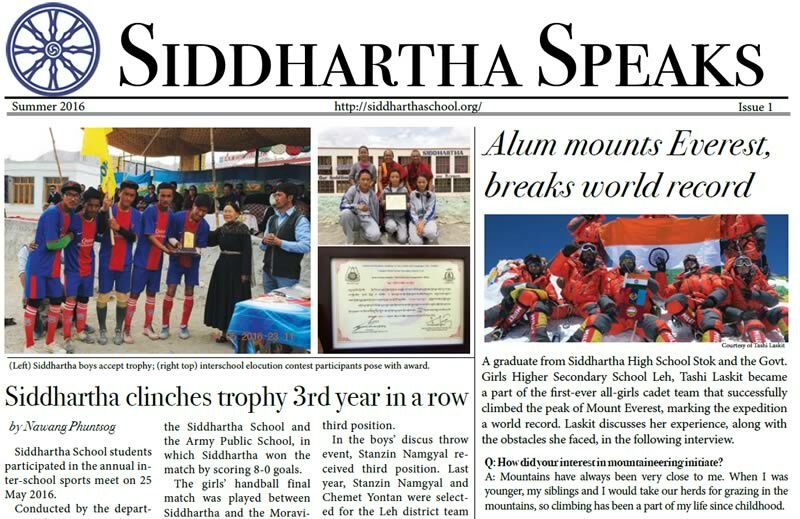 After a much awaited time, we are glad to announce the first issue of “SIDDHARTHA SPEAKS” an Alumni newsletter of Siddhartha School Stok. Today on 8th August 2016, His Holiness the 14th Dalai Lama inaugurated the newsletter during his visit to our dear school. 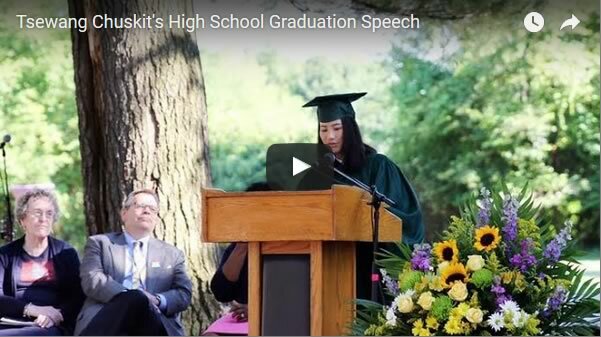 Tsewang Chuskit graduated from Siddhartha School in March of 2013 and became the first girl from Ladakh’s Chang Tang region to complete high school in the USA. We are jumping for joy! 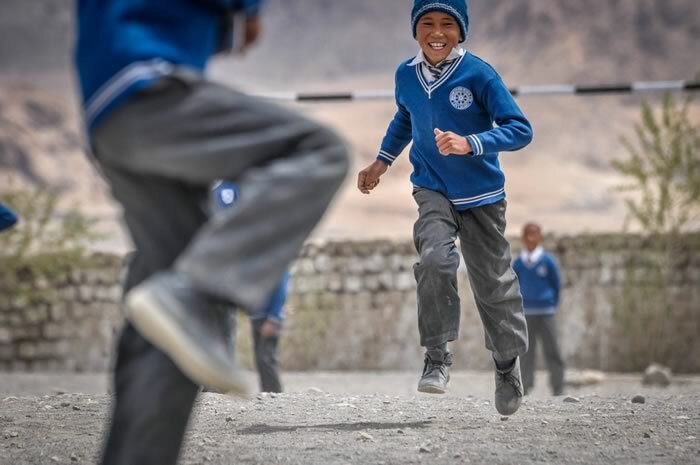 In recognition of the continued work being done at Siddhartha School to help vulnerable children in Ladakh receive a solid education, the GO Campaign awarded Siddhartha School a $19,194 grant for necessary renovations to the boys’ and girls’ youth hostels! 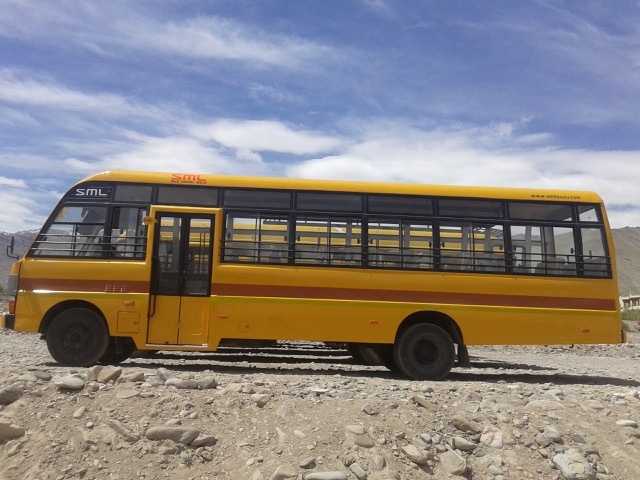 Siddhartha School has a New Bus! Thanks to Dana Sawyer and his students at Maine College of Art (MECA), an ambitious, successful campaign was launched in the early spring to get the Siddhartha School a new bus. As news of the bus campaign reached individual supporters, SSP secured the funding necessary to purchase the school a new bus! Siddhartha School graduates Stanzin Angmo, Tsewang Chuskit and Tashi Laskit were each recognized this month at home and abroad for their great accomplishments. 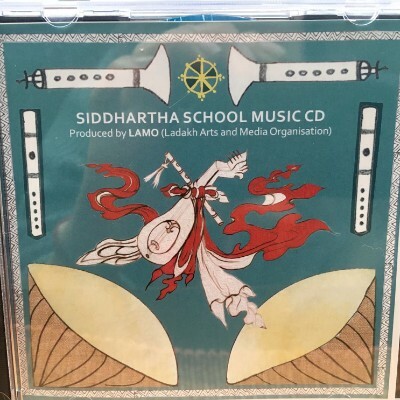 Music Matters: The LAMO-Siddhartha School Music & Media Camp 2.0 CDs are Shipping! Siddhartha School students perform in the Stok Palace courtyard for the school’s new ‘Music and Media Camp DVD’. Watch the performance, beautifully filmed by Mr. Tashi Morup of LAMO, our partner in the music camp program. As many of you know, these young women have been taking care of me like devoted daughters after I had my knee surgery last month. I am grateful to them and appreciate that they sacrificed senior activities to stay with me. So, while I have no children of my own, I still feel such love for our precious children: yours, mine, and ours. Everywhere I go, I enjoy staying with the families who host me in my travels. Spending time making friends with your little ones brings me great happiness. And when the Siddhartha students we support with our service and donations do well, I rejoice and feel like a proud dad. Khen Rinpoche, Siddhartha School’s Founder, and Geshe Tsewang, School Director, are honored and pleased to announce a unique pilot program at Siddhartha School. 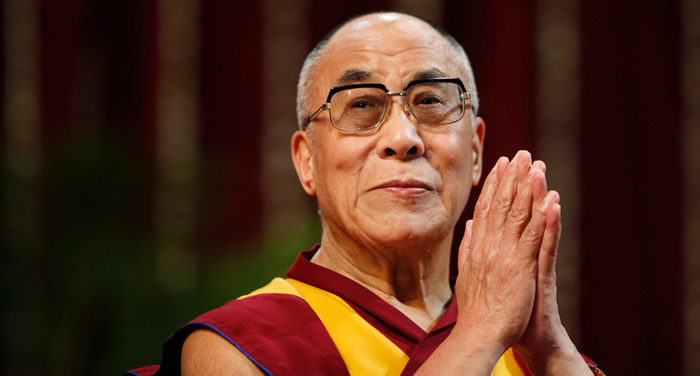 With the help of Dr. Thupten Jinpa, renowned translator for His Holiness the Dalai Lama and author of A Fearless Heart, and Ms. Sophie Langri educator and authority on Social Emotional Learning (SEL) and non-violent communication, the school will develop an SEL and secular ethics program initially for Siddhartha School students. Siddhartha School 2011 Graduate Tashi Laskit Summits Mount Everest! We are proud to announce that Miss Tashi Laskit, Siddhartha School class of 2011 succeeded climbing Mount Everest! 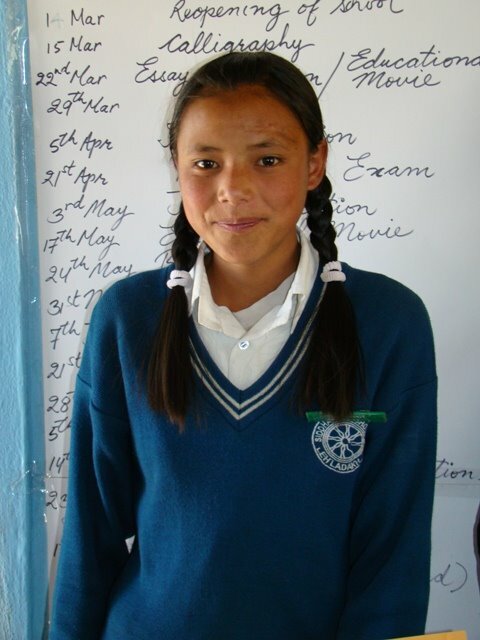 She is the daughter of Tundup Tsering and Stanzin Dolkar (Baopa) of Stik Village and was generously sponsored by SSP supporter Michelle Hero Clark while attending Siddhartha School. 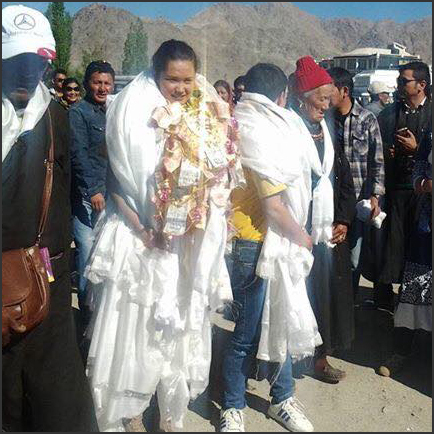 It is a great moment for all the Siddhartha family, founder Khen Rinpoche, the people of Stok, the people of Ladakh, Ms. Clark, and of course for her parents. 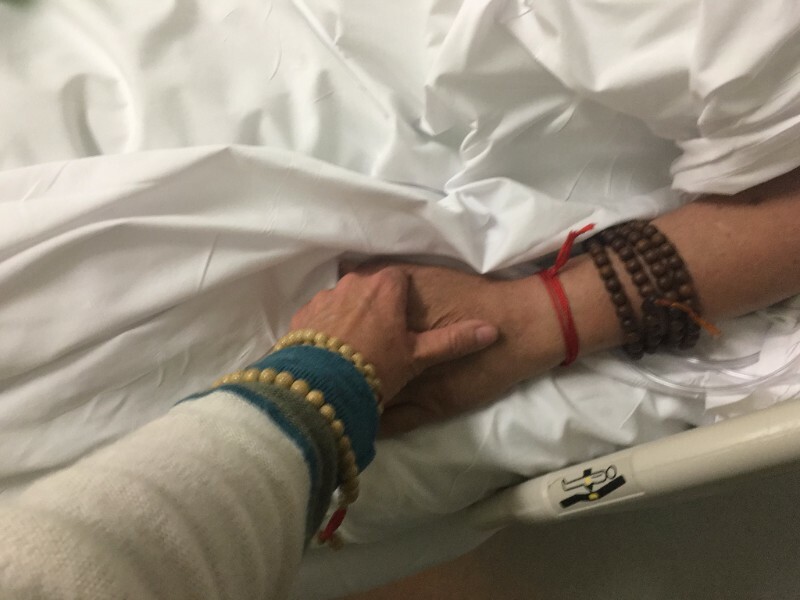 This note is to let you know that Rinpoche is having a right knee replacement tomorrow, May 17th. His doctors report that he is in excellent health, and they expect him to recover well and enjoy great improvement in his mobility! My name is George Kozaitis, and I visit the school every year in the summer time with my mom, Laura. 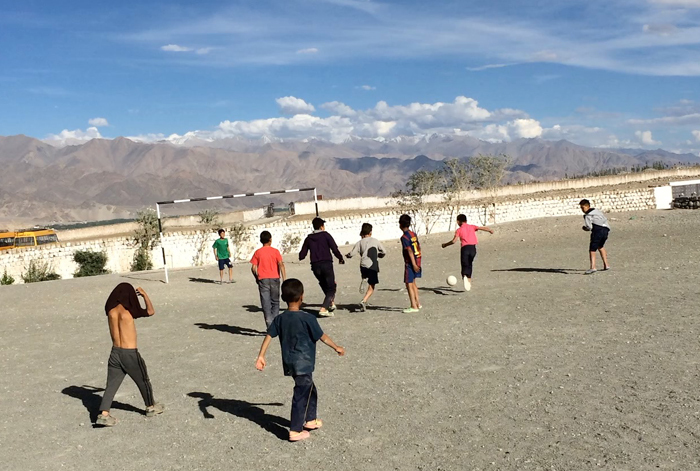 Most days after school I go to the Hostel to hang out with my friends, the Ladakhi boys who live at the school. 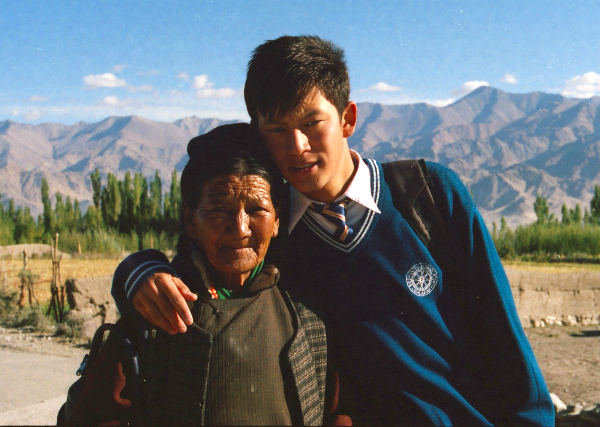 Honor a Mom with a Gift to the Siddhartha School Scholarship Fund & We’ll Hang Prayer Flags in Her Honor! Honor a Mom by By Making a Gift to the Siddhartha School Scholarship Fund, And We’ll Hang Prayer Flags in Her Honor at 13,000 Feet! A Special Invitation to Our Friends In the Los Angeles Area. 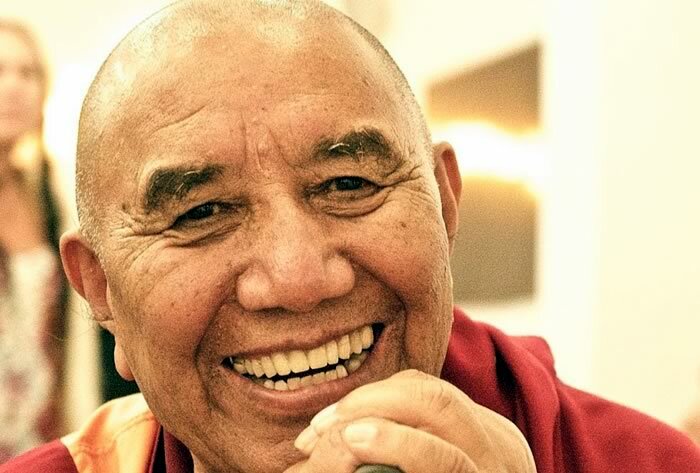 Khen Rinpoche Lobzang Tsetan, founder of Siddhartha School and esteemed abbot of the Tashi Lhunpo Monastery will speak at the University of California, Irvine. 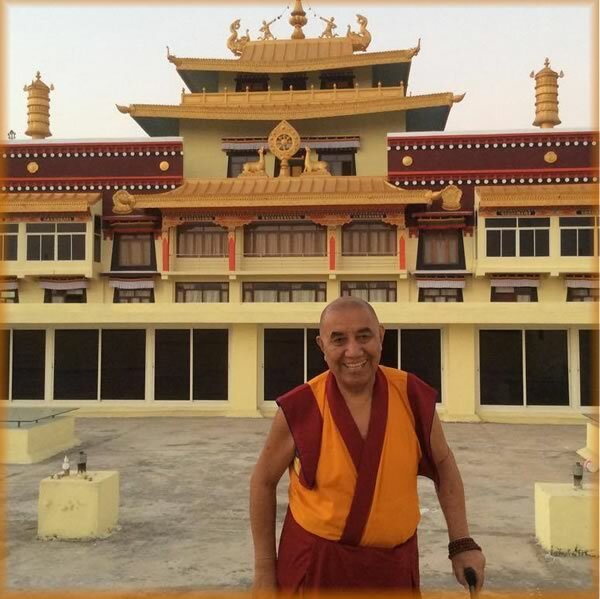 Khen Rinpoche Giving 2 Teachings in Maine in April 2016. 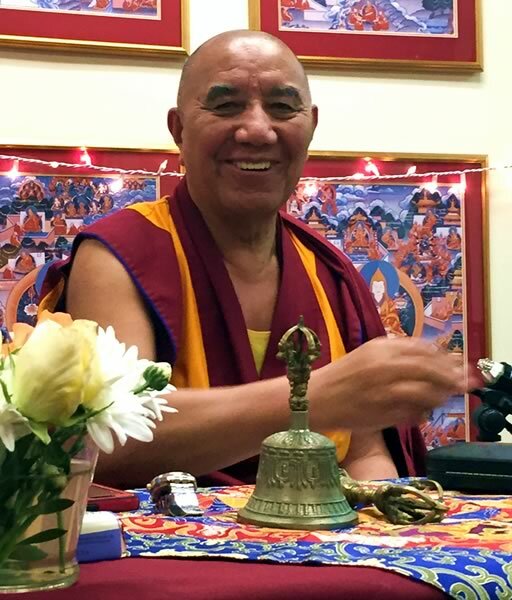 Siddhartha School’s Founder and Director Emeritus, Khen Rinpoche Lobzang Tsetan, is returning to Maine for a short visit.